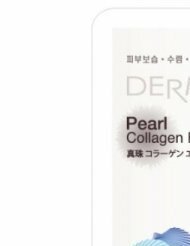 Dermal Pearl Collagen Essence Mask makes your skin relax, clear and moistened. 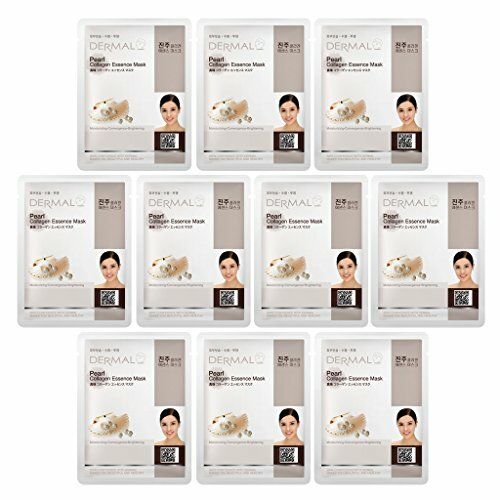 ;You feel the difference immediately by using dermal essence mask. 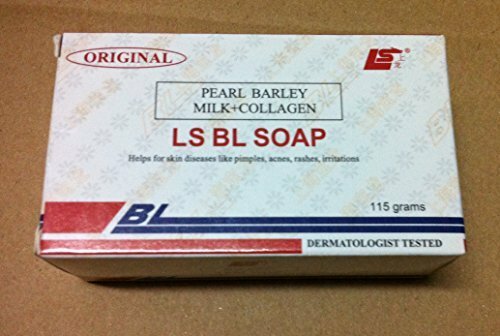 ;After using, it is possible for you to go out without washing face;With its Pearl extracts and various mineral ingredients, it makes your skin relax, clear and moistened. ;It includes Vitamin E which keeps your tired skin always healthy and elastic. 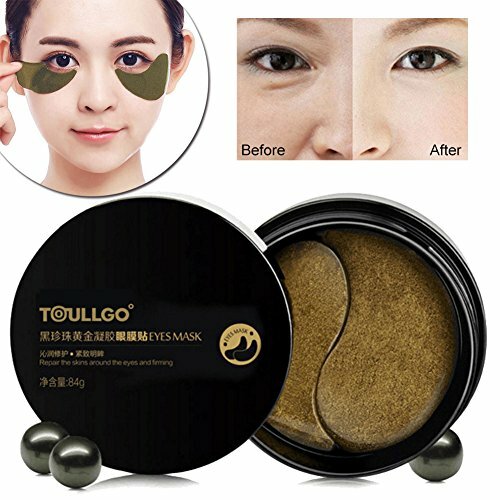 Description: Specifications: Item type: Eye Mask Applicable Gender: Unisex Applicable Skin Type: Common Feature: moisturizing, anti-puffiness, dark circle, relieve Single Apply Time: 15~20 minutes Weekly Usage Time: 2~3 times Mask Quantity: 60 Pcs Expiration Date: 3 Years Main Ingredients: Collagen, Hyaluronic Acid, Black Pearl Extract, etc. How To Use: 1. After washing face, mitigate skin with lotion, take a piece of eye mask with tweezers. 2. Apply eye mask onto dry parts of eyes, after 15 to 20 minutes, take off the eye mask. 3. Take off the eye mask without the need of cleaning, slightly rub surplus essence onto skin for absorption. 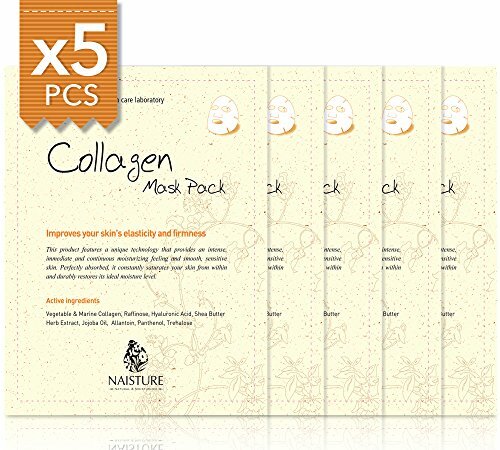 Package Included: 1 x 60pcs Collagen Eye Mask Note: 1. Use as directed and avoid contact with eyes. If product gets into eyes, flush with water. Discontinue use if redness or irritation occurs. Consult with your physician if you are allergic to cosmetics. 2. Dear customer, please contact us first when you have any problem, we will give you the best service and solve the problem ASAP. Thank you so much. 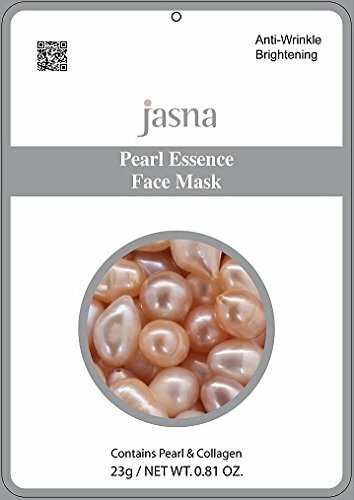 Fine Pearl Facial Whitening face mask contains plant extracts and hyaluronic acid that provides moisture to dry skin and keeps the skin smooth and healthy. Arbutin and pearl powder helps to whiten dark and dull skin. The adenosine component helps to reduce minor wrinkles that exists on your skin. The Pearl Facial Whitening face mask is a complete facial essence face mask that keeps the smoothness of your skin. For best results, use 3 to 4 times per week. 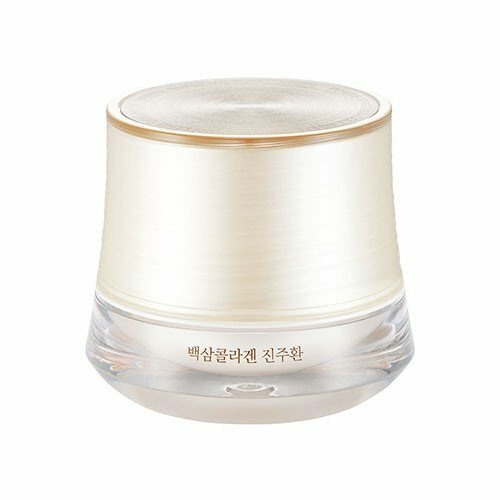 Pearl is an important element to improve skin texture, moisture, water saving effect of pulling compact skin beauty crystal clear skin smooth, compact and flexible. Using technology to both without destroying nutrients pearl case, pearl into soluble in water, the body can absorb the pearls of the activity of epidermal cell organism, pearl essence of these substances absorbed by the human body can be complementary to cellular metabolism electrolyte and a variety of enzymes involved in synthesis and thus inhibit the transition of aging free radicals generated, to achieve a balance physiology, aging, skin whitening, smooth and elastic. 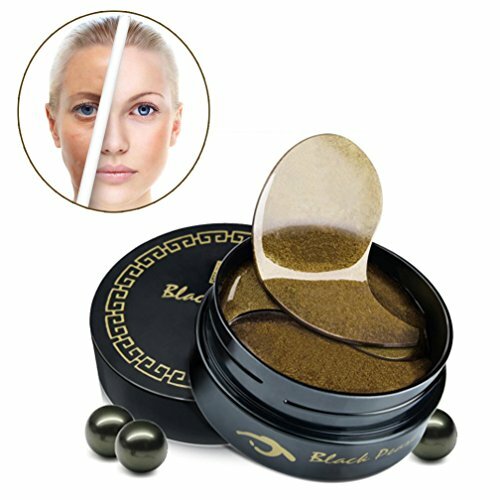 Pearl containing amino acids, zinc, selenium, and other cosmetic beauty of the material, has always been the natural beauty quality goods. With white, comfortable pressure, cleansing, moisturizing, repairing, anti-oxidation function. Directions: 1. After cleansing, apply a skin toner to your face. 2. Take the mask out of its packaging and unfold it carefully. Apply the mask to your face, adjusting it to the position of your eyes and lips. 3. After 10-15 minutes, take the mask off and let the remaining essence absorb into your face by lightly patting it or massage it. 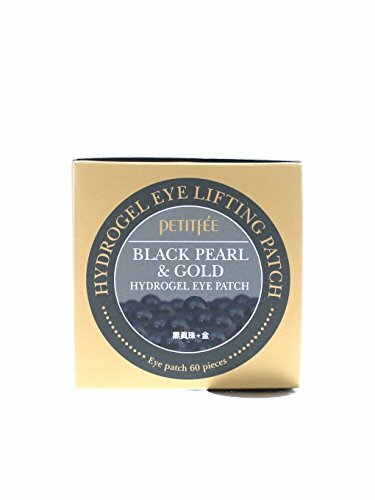 Gold (for purify the skin) & egf ( restore skin cells) ingredients pearl has a high level of amino acids and minerals to help a circumcision and gold ingredients purifies skin and helps to keep the bright tone. Highly dense essence, green tea, wormwood, citron, cucumber, grapefruit seed and other various of plants are condensed in this essence to provide a moisture and nutrition deep into the skin which helps to improve the skin around the eyes area. Mist type out of natural gal ingredients can be used for body care after melt it with a warm water. 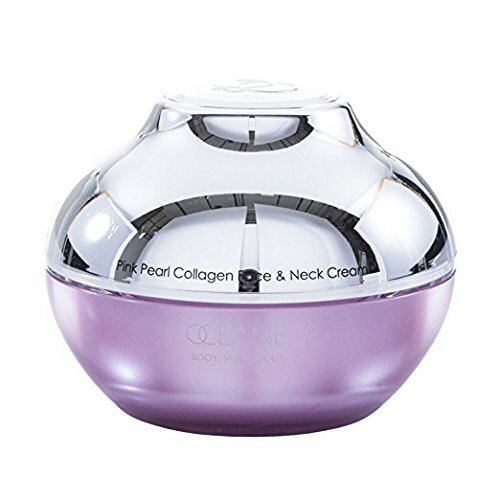 Compare prices on Collagen Pearl at ShopPlanetUp.com – use promo codes and coupons for best offers and deals. We work hard to get you amazing deals and collect all available offers online and represent it in one place for the customers. Now our visitors can leverage benefits of big brands and heavy discounts available for that day and for famous brands.